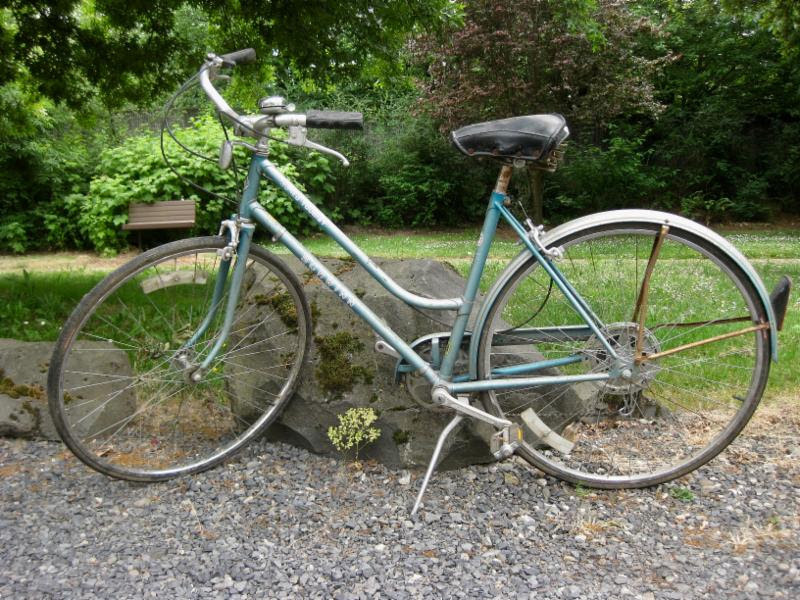 Learn the nuts and bolts of bike repair and maintenance—and get your bike all cherried-out for Sunday Parkways—at NPTL’s FREE Bike Basics Workshop! The first 20 attendees will receive a complimentary bike light, care of Farrell Realty. Where: The parking lot of Farrell Realty – 4772 N. Lombard St.
Hope to see you and your bicycle there! 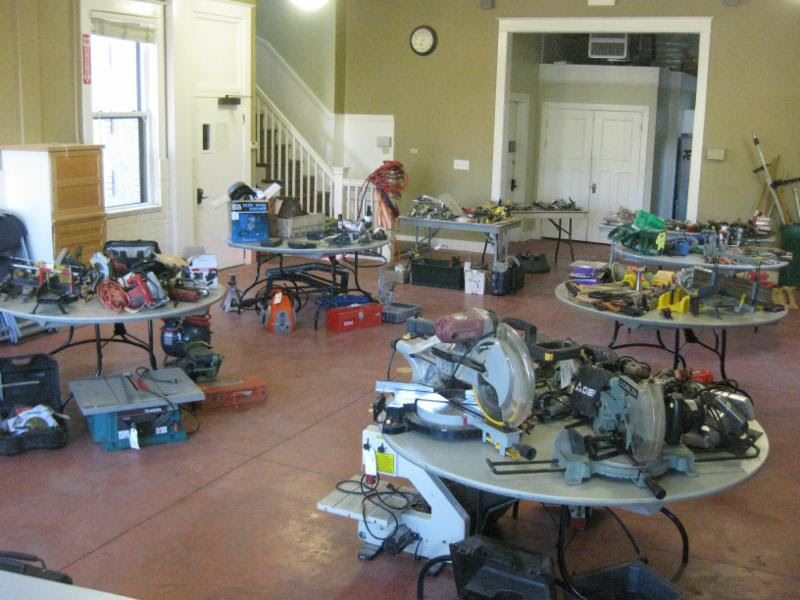 SCORE GREAT DEALS AT THE ANNUAL TOOL LIBRARY SALE! DIY projects and bargain hunting go hand in hand! Don’t miss NPTL’s Annual Tool Sale, where you’ll find screaming deals on great gently used tools, and have the chance to mingle with community members. We hope to see you there!